OMG.Price of a Banana 87 thousand rupees. If you get Rs 87,000 for a banana then you may get a shock. A similar reaction has been given by a woman from Nottingham in the UK. This lady named Bobby Gordon had bought online from a UK-based supermarket chain. When the woman ordered, the luggage bill was less than 100 pounds, but when the goods were sent to their house, their senses were flown. 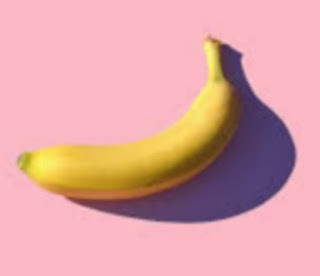 It is surprising that for just one banana, they were given 930 pounds or nearly 87,000 bills. Now the online company says that they made mistakes while making the bill. In fact, Bobby was paid 930.11 pounds (about 87,000 rupees) for just one banana, which is usually 11 pence. Bobby mentioned the incident of wrong bills on Twitter, in complaining accent and shared the weight of each item and the details of the bill it came on, the online company accepted its mistake.